Hi! 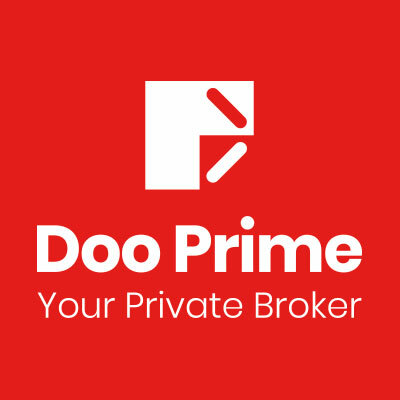 You are welcome to communicate with Doo Prime! The data in the chart below is based on the current position in the trading server and is refreshed every half hour. is a company with its registered office at the Office of Sertus Incorporations(Cayman) Limited, Sertus Chambers, Governors Square, Suite #5-204, 23 Lime Tree Bay Avenue, P.O. Box 2547, Grand Cayman, KY1-1104, Cayman Islands, and Company registration number is 334856.
is a company with its registered office at Skyline Tower, 39 Wang Kwong Road, Kowloon Bay, Kowloon, Hong Kong, and Company registration number is 2169884. Doo Holding Group Limited is a licensed money service operator, permitted to conduct moneyexchange and remittance business, authorized by Customs and Excise Department, HKSAR andlicense number is 18-06-02444.
is a company with its registered office at Skyline Tower, 39 Wang Kwong Road, KowloonBay, Kowloon, Hong Kong, and Company registration number is 2535212. 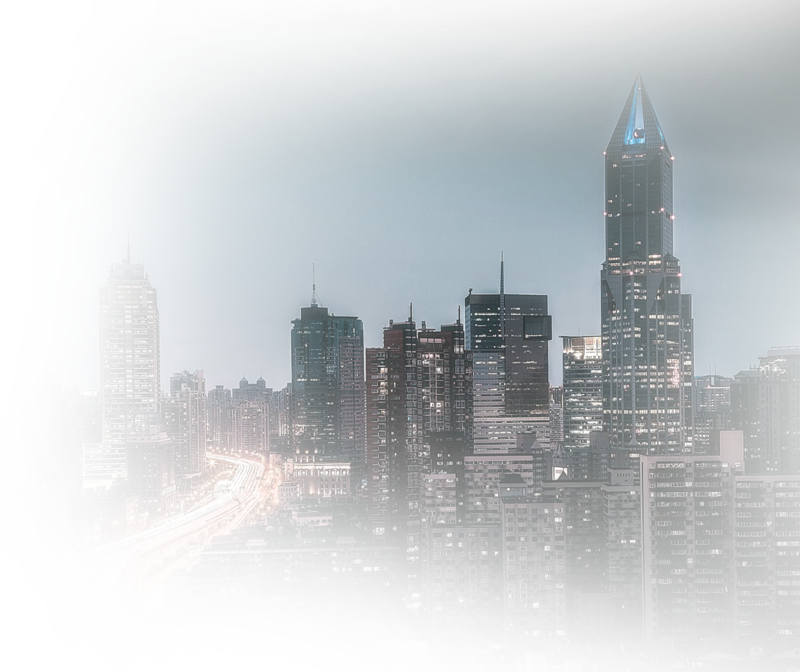 Doo Technology Limited is a software technology provider serving the financial industry.With strong group resources, rich industry experience and professional technical team, Doo Tech develop its own CRM System, Social Trading System and Clearing system with independent intellectual property rights. Doo Tech provide efficient, high-quality, stable and professional MT4, MT5 operation and managed hosting services and white label solution services for hundreds of brokers in the industry. is a company with its registered office at 208 Uxbridge Road, Shepherds Bush, London, England, W12 7JD, and Company registration number is 10684079. Please be noted that Doo Clearing Limited is in process of applying the matched broker license from Financial Conduct Authority, so it would not conduct any business until it is permitted. High risks shall ensue with derivative products investments, e.g. stocks, futures, forex, CFDs and cryptocurrencies, and the losses of which could be more than your investments, therefore it may not be suitable for all investors. We highly recommend you to seek independent professional advice before your investments.Any trading symbols displayed are for illustrative purposes only and are not intended to portray recommendations. Please note that any comment, statement or data provided in this document is for information purpose only if there is no other consent; and it shall neither be specific to any person or organization with publicity, promotion, marketing activities, nor whatsoever related to any product or service without permits of laws and regulations regardless of nationality, residency, registration and jurisdiction regions; and shall not be deemed as any form of commitment or offer. Hereby for the above information we shall not have any liability for its accuracy, integrity or equity. We shall fully comply with applicable laws and regulations in any jurisdiction region, and it is your responsibility to determine and ensure that your investments are of compliance in your country and you shall undertake all the consequence with your investments. We DO NOT provide product or service to residents or institutions from certain jurisdictions including but not limited to the USA, Japan, Cayman Islands, Belize, Hong Kong or other region. We shall reserve the right, at our sole discretion, to discontinue or refuse providing our product or service. For more information, please refer to related documents on our website. You should be aware that your formal legal relation may be with different entities up to your own decision making, to which different regulation and condition is applied.Kindly be noted that we reserve all rights for Doo and its affiliated brands, including but not limited to Doo Holding, Doo Holding Group, Doo Tech, Doo Prime, Doo Exchange, Doo Cloud, etc. Doo Clearing, Doo Prime and Doo Tech are service marks and/or trademarks and/or trading name and/or business name of Doo Holding Group Cayman Limited. Copyright © Doo Prime Limited. All Rights Reserved.